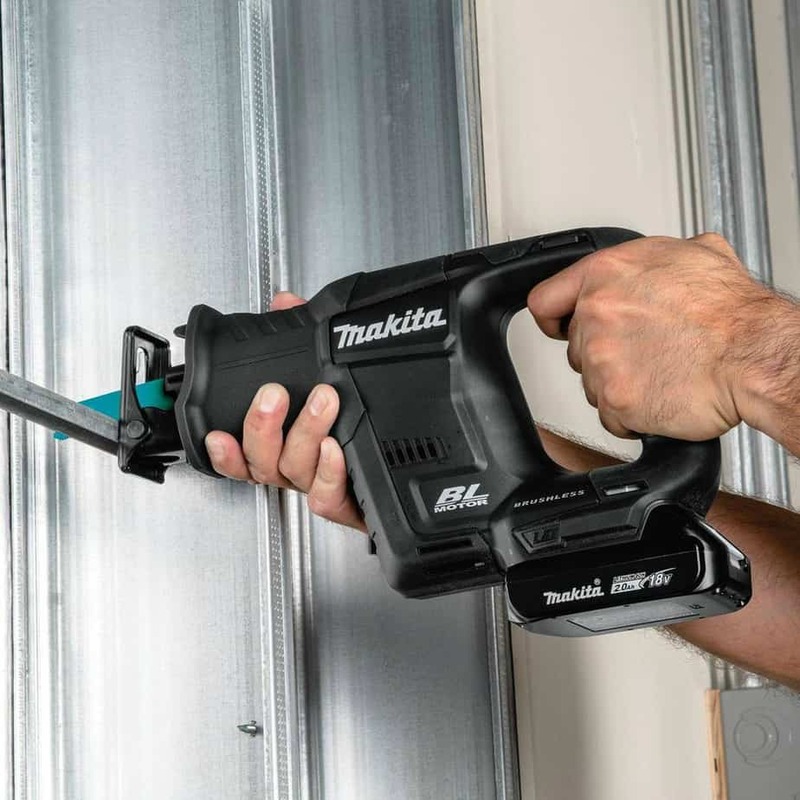 Cutting through wood and metal like butter the Makita 18V Subcompact Recip Saw fitted with a Diablo nail-embedded wood blade puts the power in your hands. 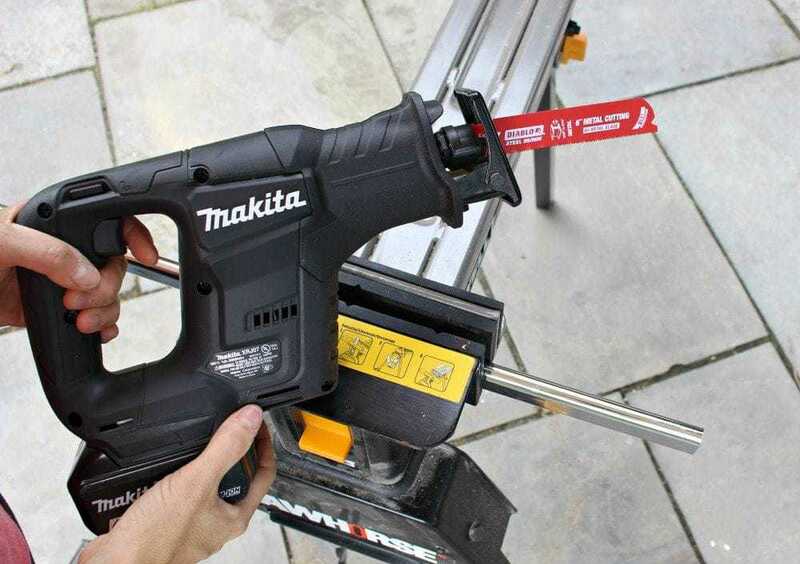 Don’t start your next demo job without partnering this reciprocating saw with this blade, you can thank me later. 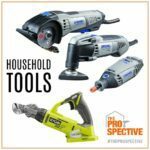 Don’t start your next demo project with this reciprocating saw and blade set up. It cuts through wood and metal like butter. 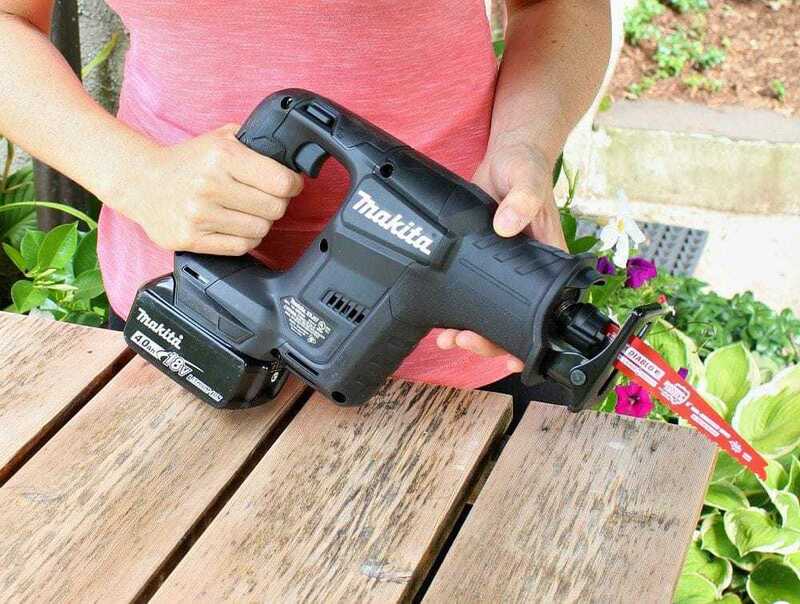 This recip saw is brushless, like most newer power tools, which means the brushless motor eliminates carbon brushes, enabling the motor to run cooler and more efficiently for longer life. In addition the efficient brushless motor is electronically controlled to optimize battery energy use for up to 50% longer run time per charge. 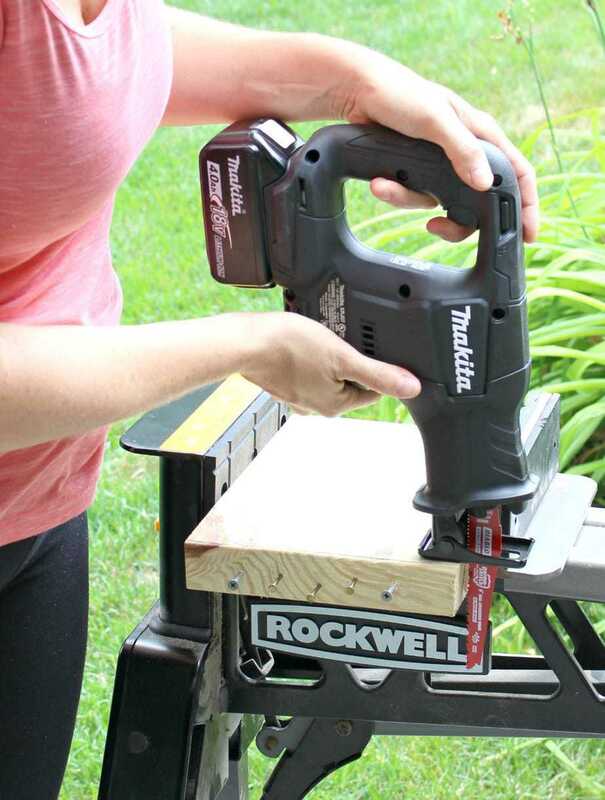 The compact size makes it ideal for working is tight spaces. 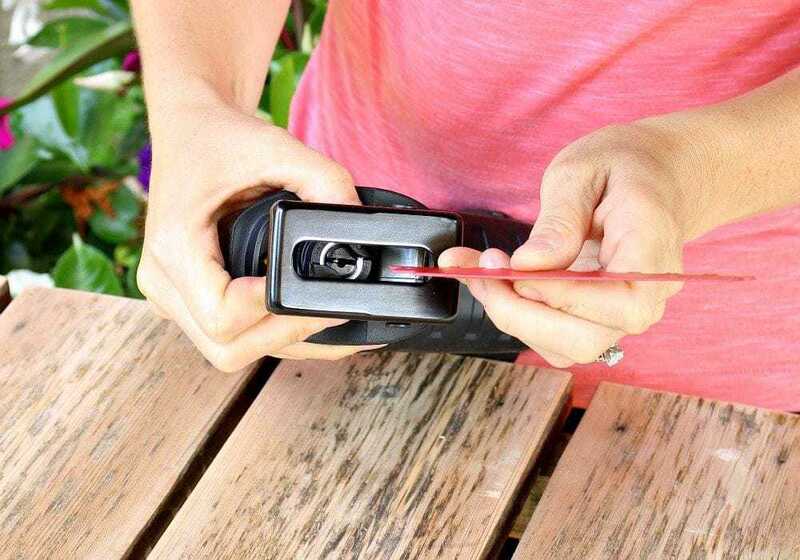 It’s a cinch to change out blades with the keyless chuck. Just twist the collar to unlock, insert the blade and release the collar. 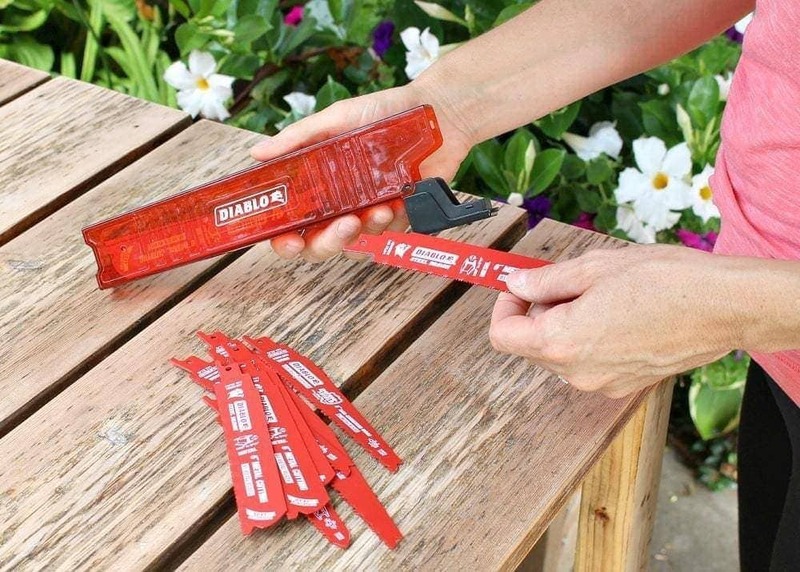 Speaking of blades, you’ll want to use Diablo’s demolition reciprocating saw blade set for almost any wood and metal application. 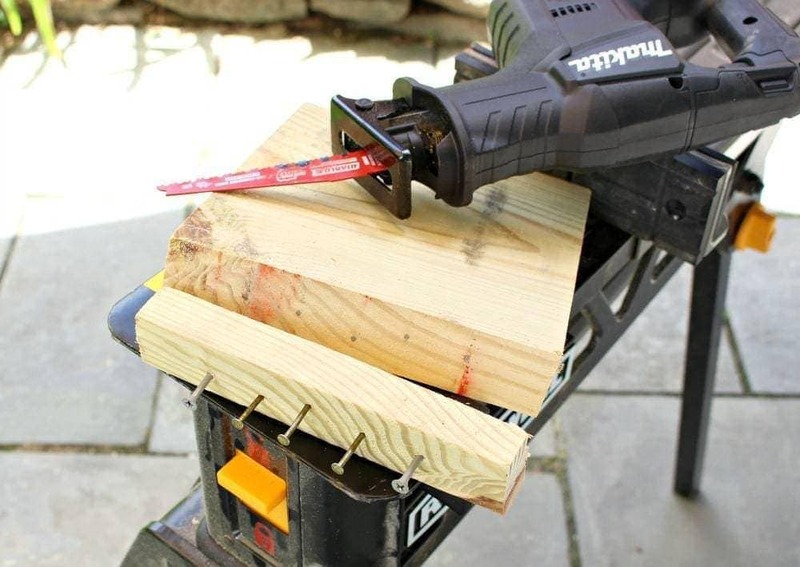 This blade set combines the best of the Demo Demon and the Steel Demon in one unique blade designed for maximum performance in nail-embedded wood and metal cutting/demolition situations. 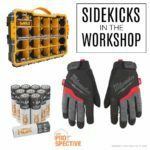 The Diablo 6 piece demo set includes three nail-embedded wood blades, three metal-cutting blades, a protective storage case and four bonus blades. 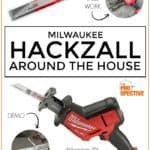 I used the 6″ metal cutting blade to easily slice through a metal closet rod. The non-stick coating protects against heat damage and corrosion. If you look closely you can see the double-tooth configuration with small gullets for faster material removal and extra durability. 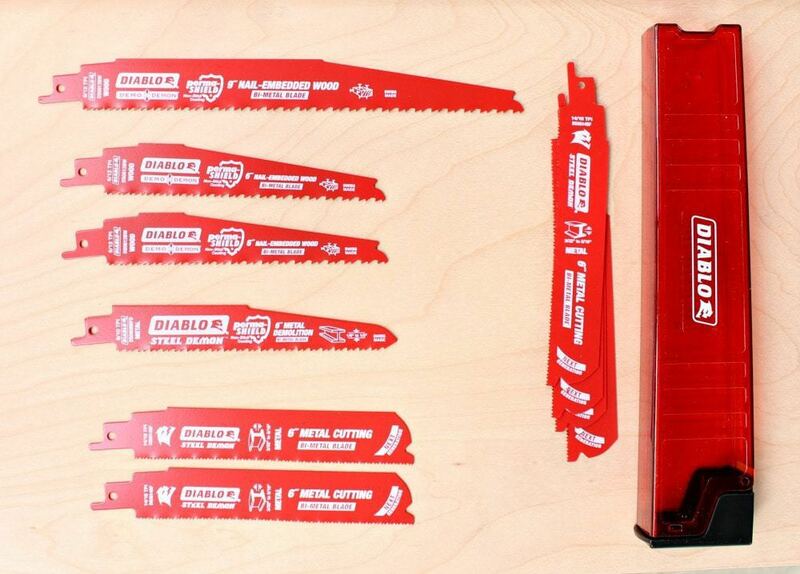 Also these Diablo blades have a standard shank which is compatible with nearly all reciprocating saws. 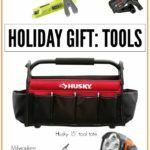 Working in a cramped, dark space with low visibility? 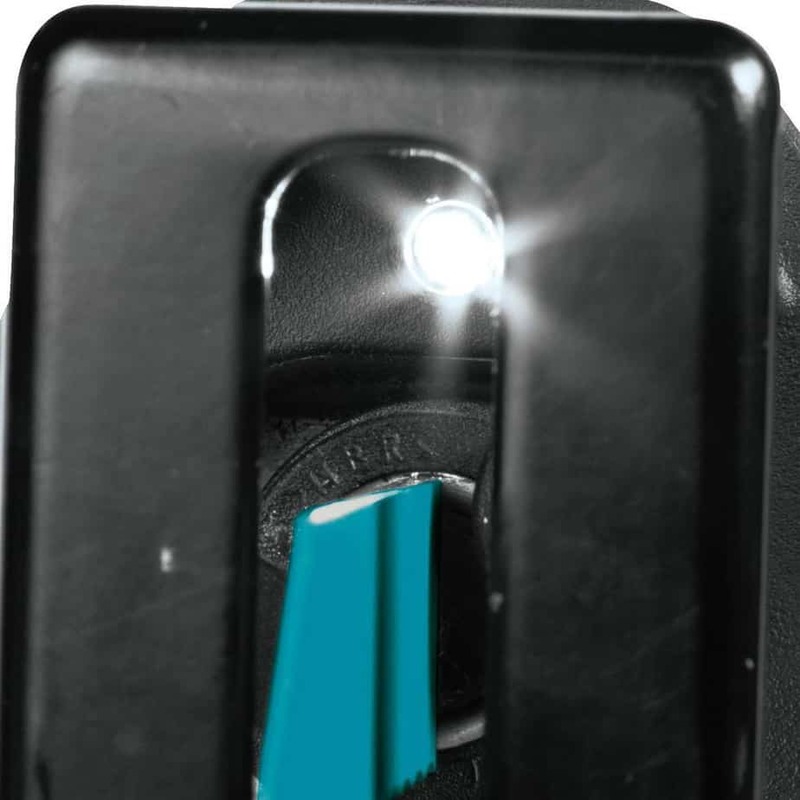 No worries this Makita recip saw has a built in LED light. 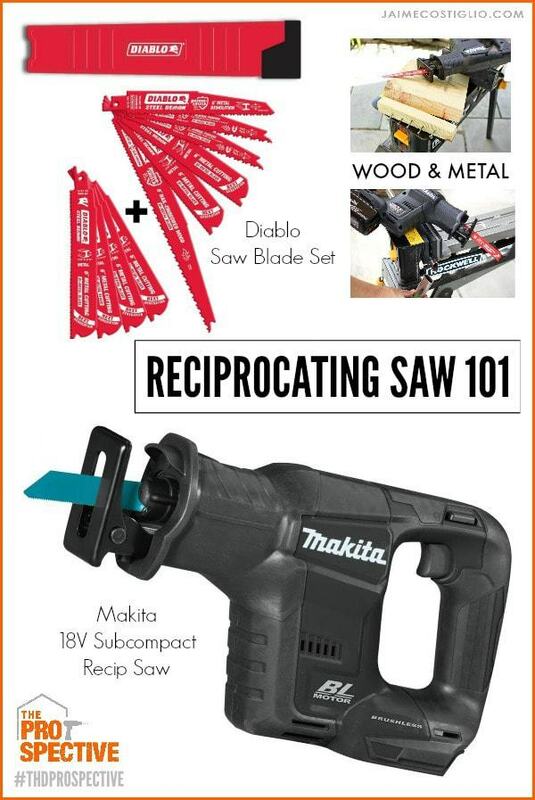 Both the reciprocating saw and Diablo blade set are available at The Home Depot.